Anonymous asked: "I have been drooling over Doc Marten’s for a while now but have realized they are very expensive! Do you know which Doc’s are the best ones to get? And do you know of any sites or stores where they may be sold at sale prices? I want to save up for a pair but not really sure which place would be best to buy them from." 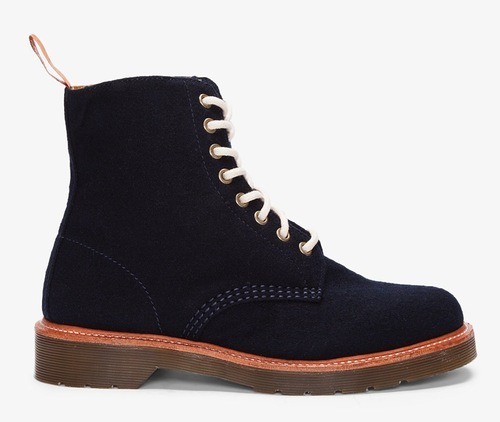 Navy Smooth Boots, available at dmusastore.com for $120. Past Qwearlings have recommended their Tobias boots and boys’ shoes, which I also thought looked fabulous on them. So in terms of which ones to get, that’s really up to your personal style. I would probably try them on to get your size and then buy them on Ebay. To get them new, you’ll still be paying around $90. Used, I saw some on there for $40. 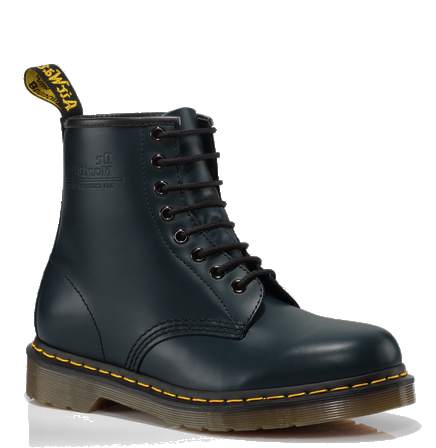 I’d also see if you’re into any of the ones currently on sale on the Dr. Martens site. DSW has a few in good prices too. If you’re near a DSW, it never hurts to go in and see what shoes they have for sale in your size. Queers and everyone: What are your favorite Doc Martens? Oct 21 Think Fred Perry Has To Be Preppy?